That structure underlies every aspect of the teaching and learning process is nothing new. Structure permeates everything that goes on in the classroom. Yet there’s often something missing in the process, and it has to do with the rather limited notion of structure itself; that there’s much more to it than is typically perceived or utilized in an educational setting. 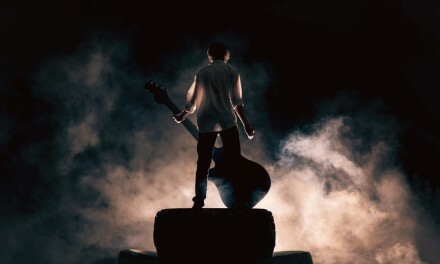 It is toward this gap that certain progressive approaches in education continually aim to recast the notions of structure in standard pedagogical practice; the goal being to develop newer and more interesting ways to enhance learning by providing a more connective and “unstructured” experience within a highly structured environment. Current “innovations” in a number of professional fields—such as the introduction of design thinking into corporate management, operational agility into strategic thought, or content strategy into organizational content practice—tell us that there’s an over-emphasis on structure as a centralizing and convergent force within a process; a rigid, hierarchical, or repetitive mode of governance toward pattern and arrangement (like blueprint to construction or pieces to a puzzle). It is true that these are all valid attributes of structure. But what often goes neglected are the other equally important aspects of structure: a generative process; an assemblage of modular and autonomous parts; a multiplier of difference in forms and variations, all of which can be plugged into diverging conceptual and communicative frameworks. In other words, what’s missing is the more dynamic side of structure’s etymological trace: a spreading out, extending, and stretching, in contrast to the more common notions of fitting together, assembling, and arranging. Although a turn toward this neglected approach is slowly, if not marginally, taking place in certain professional fields, we can also see this movement gaining some foothold in early childhood education. 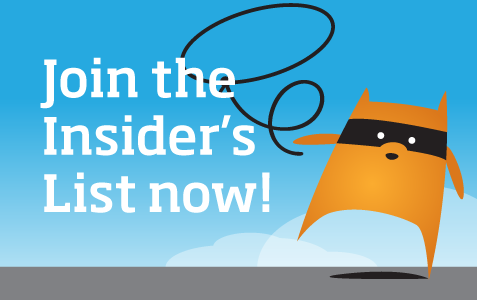 Exploring this side of structure requires an experiment-friendly environment. Fortunately, the individual classroom, in contrast to most professional workplaces, provides a greater range of freedom to generate and test new ideas. This is the case with Mary, a 5th grade teacher and founder/author of the blog Teaching With a Mountain View. As part of a “Thinking Maps” school, Mary’s lessons reflect a progressive philosophy in which curriculum is viewed as a domain for conversational action; where learning takes place through a process of discovery in discussion and action rather than through passive reception of transmitted knowledge. 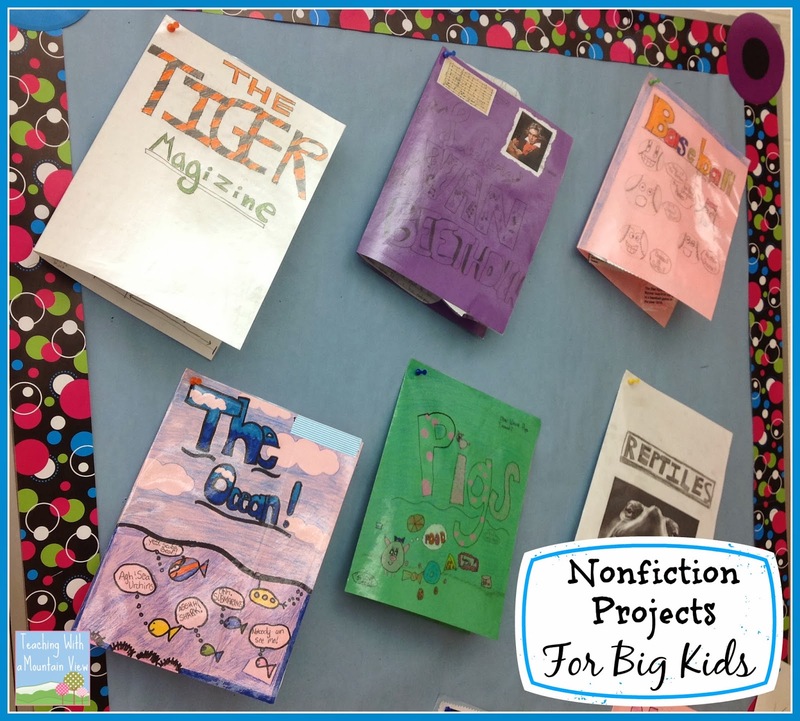 In her blog post, Informational Text Structures, Mary walks us through a 5th grade non-fiction writing project in which students were assigned the task of creating a mini-magazine based on a topic of their choice. 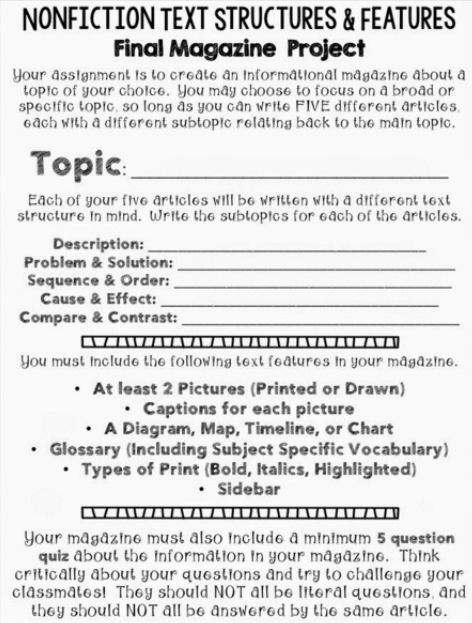 The assignment calls for five articles and a quiz using a variety of textual and graphic formats. To generate the content needed for the entire mini-magazine, students were taught to use “text structures” (which we’ll explore in a bit). 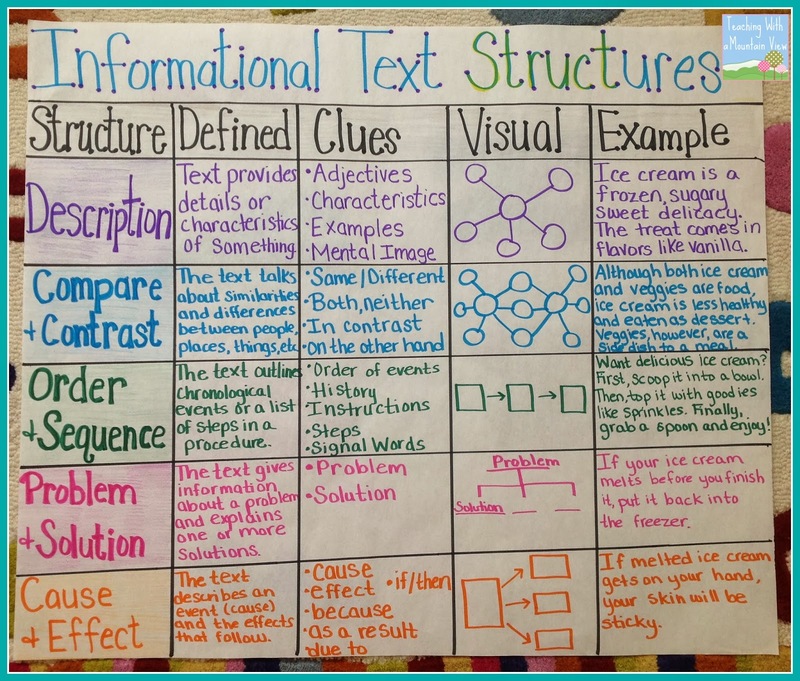 What’s striking about her lesson on text structures is that it introduces a very basic approach to content development that shares a number of commonalities with the professional practice of structured content. Let’s take a closer look at her lesson. 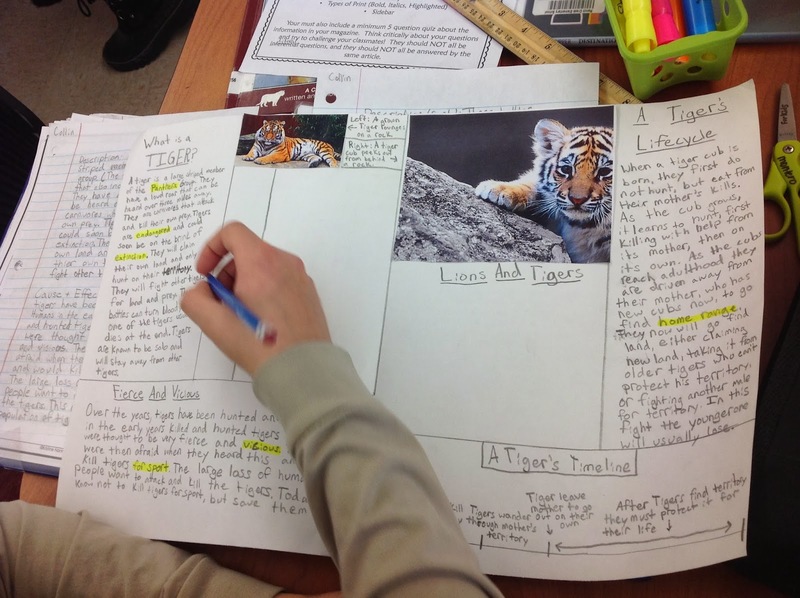 To provide her students with clear examples on how to use text structures, she created an anchor chart for reference. The purpose of this approach is clear and easy to grasp: it’s a tool to help students organize their ideas and content. But let’s take a critical look at what this actually does. Aside from providing a structure from which to build supporting content around a main topic, in what ways do text structures actually free-up and enhance the content development process? Formalization and authoring guidance: allows for consistency, predictability, efficiency, single-sourcing, and findability. 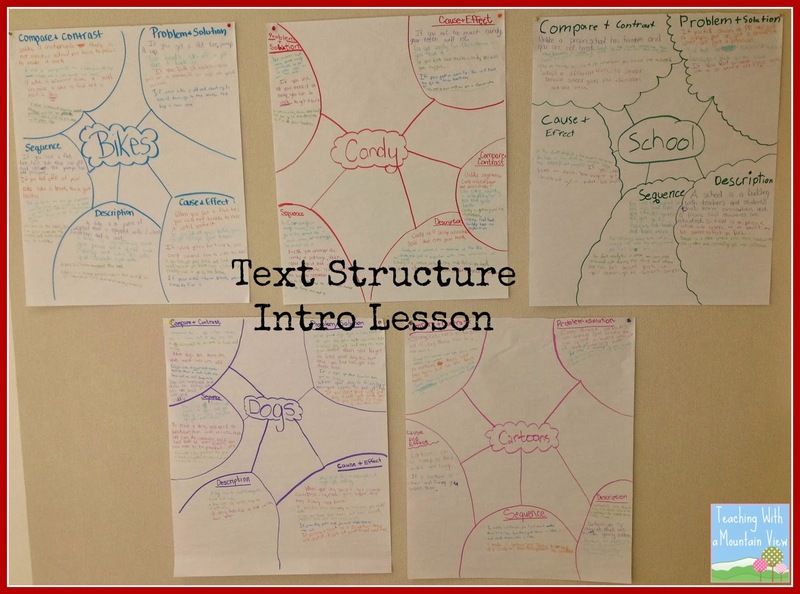 Text structures provide students with a consistent and predictable set of parameters. These parameters help guide the general direction of students’ writing efforts, making the process more focused, efficient, and faster. Mary’s students used text structures to originate and “store” source content that was then transferred across two different formats—articles and a quiz (a simple and internal precursor to transclusion). Multiple entries per text structure: allows for divergent and optional lines of content direction, ideas and content in modular form, potential for re-combination, re-use, and “multi-channel” distribution. 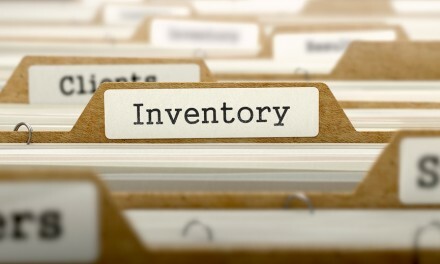 First, each text structure contains multiple entries that serve as optional sub-topics. Take the bike topic. A student can write an article about solving a flat tire problem, bike-riding fundamentals, or managing minor falls or crashes. Although each entry falls under the same topic, the direction of each entry diverges. Each text structure formalizes the general direction of each sub-topic, but it allows for the creation of diverse sub-topical directions within each structure. In this way, the closed context of each text structure allows for an open-ended or “unstructured” idea/content generation process. Second, notice how entries are modular. In the “flat tire” sub-topic, the cause and effect entry is separated from the entries on problem solving and sequence. This modular separation coincides with different semantic categorical applications, making each content entry more specific and easier to identify and arrange. Last, each text structure serves as a database in which optional entries can be re-used or recombined across multiple formats or channels. The goal of Mary’s class project was to create a mini-magazine. She could have easily chosen to add additional assignments using different formats—essay form, task cards, additional quizzes, online web page, etc. Text structures may formalize the direction of the content, but it does so by defining only the most basic parameters. This provides an opportunity for students to discover their own paths to a solution by “prototyping” a number of different alternatives. 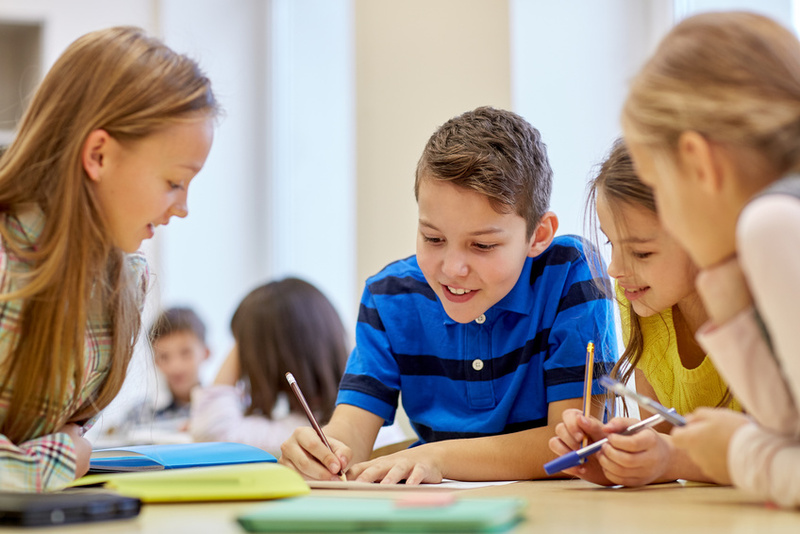 Rather than just piecing together a pre-determined scheme, or following a rigid step-by-step process toward a closed solution, students are able to utilize text structures to create content that may shift the direction and form of the end product. This process shares a few common traits with design thinking. In other words, the process allows students to initiate creative action in order to think about what they are doing and to discover alternate paths and solutions that still fit within the assignment parameters. Multiple levels of engagement in process and product: engages different modalities as part of the learning process; utilizes a diverse array of materials, content, and graphics; considers user experience and allows for user feedback. Take a look at the end result. The mini-magazine is comprised of an assortment of materials, colors, text fonts, and content formats. It appears as kinesthetically and visually engaging to read as might have been to create. Decisions regarding the aspects of aesthetics in design seemed to have also played an important factor in the creation and problem-solving process. Ultimately, each mini-magazine was designed to evoke a unique form of user experience in addition to user interaction (as the classroom sharing process encouraged feedback via sticky notes). 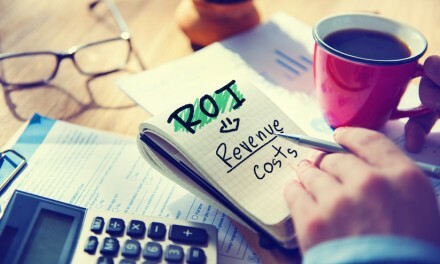 In a hyper-connected world where digital technologies and social networks continually break down geographical barriers, we need to think differently about content—what it is, how it can be structured, and how it can be utilized dynamically to further our personal and business goals. After all, in today’s world, there is almost no form of communication or transaction that is not mediated by some form of content-driven technology. That being said, we need to begin approaching content in a more forward-thinking manner. Fortunately, accomplishing this state of content awareness is a matter of having the right mindset, to begin with, and perhaps a little extra homework. As Mary’s 5th grade lesson goes to show, a forward-thinking approach to content can be effectively taught even in the simplest and least “technologized” setting.